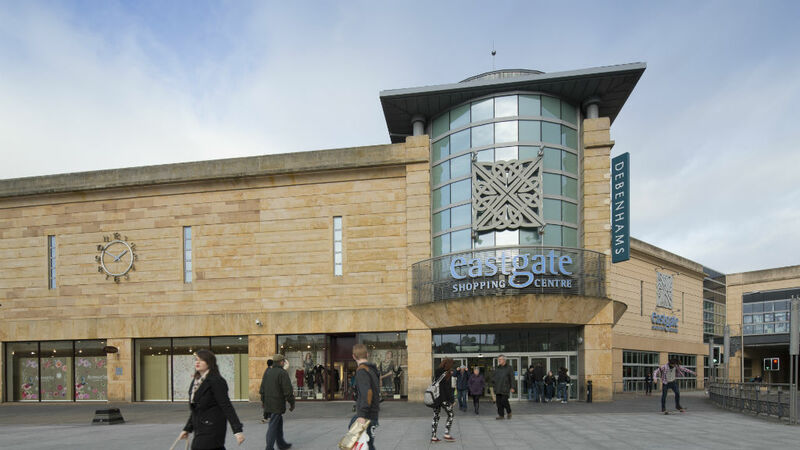 Eastgate Shopping Centre boasts over 350,000 sq ft of fabulous shopping and provides Inverness residents and visitors with an unequalled shopping experience. With over 50 speciality stores, a department store and 13 eateries, as well as two car parks offering 1350 spaces of covered parking, you will find everything you need right here – all under one roof. Eastgate Shopping Centre also has a number of services to ensure that your visit is as comfortable and enjoyable as possible. Falcon Square is the Centre’s external location ideally placed in the heart of Inverness. It is a busy area for commuters encompassing a bus service, taxi stand and is just a short walk away from Inverness train station and bus station. Ideal for vehicle promotions, Falcon Square is our largest promotional space and sits adjacent to Laura Ashley and Pizza Express.